Chronic injury happens when an individual encounters different traumatic instances. This kind of trauma occurs repeatedly, cumulatively and even increases after some time, events such as reoccurring physical or sexual abuse, disregard or battle encounter. 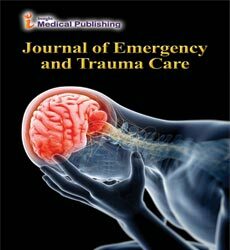 Chronic trauma can also result from a build-up of multiple traumatic experiences throughout one’s life or progressing brutality against relatives.